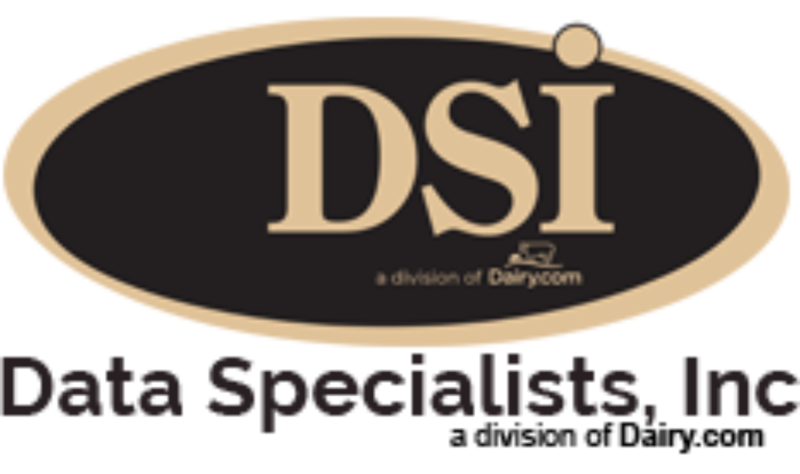 The federal government is seeking comments regarding the existing product specifications used in the Dairy Product Mandatory Reporting Program, which has been administered by the Agricultural Marketing Service since April 2012. The program data is used monthly in the formulas that determine Federal Milk Marketing Order minimum component and class prices for milk. The program requires companies to report the weekly sales information for butter, nonfat dry milk, 40-pound cheddar cheese blocks, 500-pound cheddar cheese barrels and dry whey. AMS is soliciting comments on specifications for these products, including style, moisture content, age, grade, color and packaging, as well as exclusions.